We're a Real Butcher Shop and Italian Delicatessen. 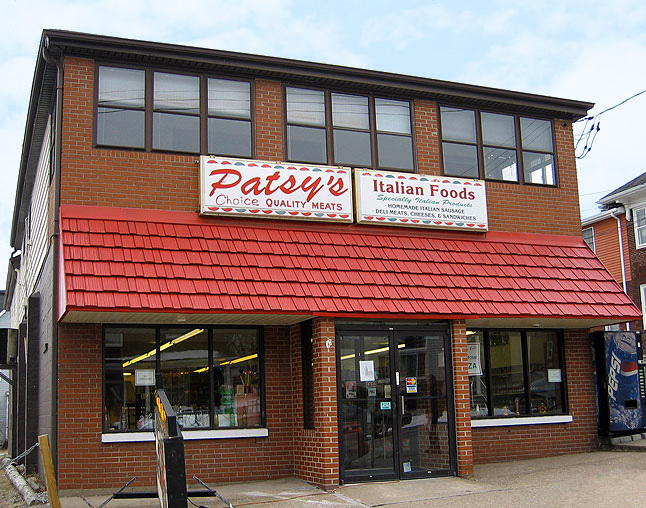 At Patsy's, you'll find the best in Freshness and Quality at below supermarket prices! You're gonna be glad you found Patsy's!